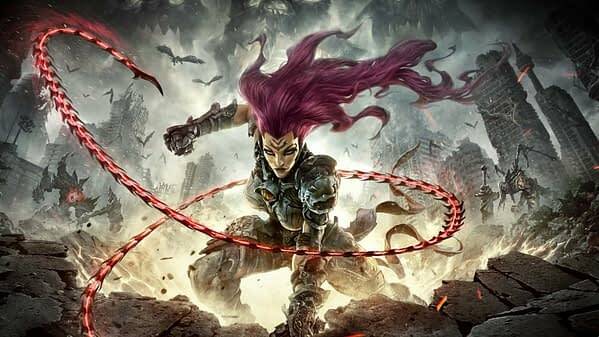 This week, THQ Nordic and Gunfire Games announced the post-launch DLC content coming to Darksiders 3, with two Serpent Hole adventures. 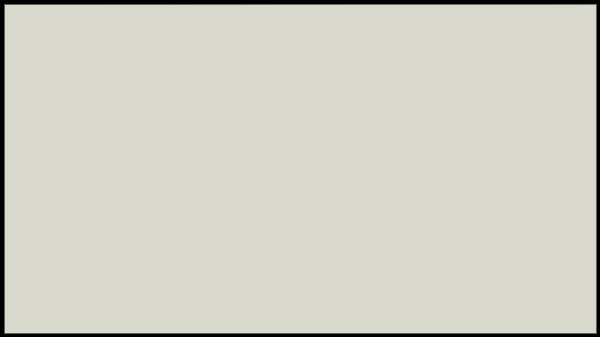 The company only gave descriptions with no photos or video of two new sections called The Crucible and Keepers of the Void, both of which have unknown release dates at this time. They sound cool, now if only the devs would show it off a little.